Manchester United are back. They are playing attacking football and are on a roll. Ole Gunnar Solskjær has unleashed the players and they have responded well. The interim manager may or may not be the club next season but wanted to make a few signings in January. However, they failed to sign a single player and are stuck with the same squad for the rest of the season. 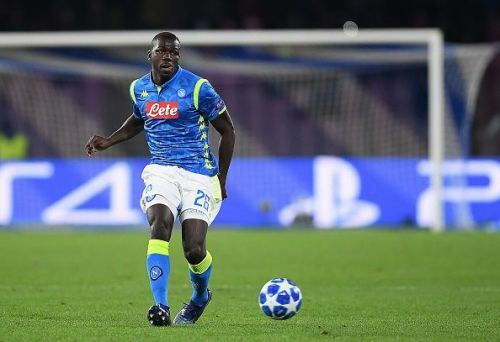 Kalidou Koulibaly has been a target for Manchester United for some time now. 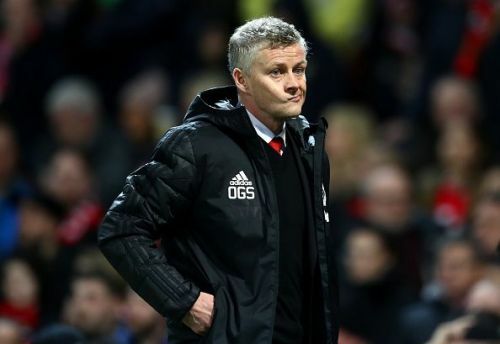 Jose Mourinho wanted him at the club and reports suggest that Ole Gunnar Solskjær was also keen on getting him. However, Napoli were not willing to let go of the defender and he stayed put at the Serie A side. He is still a target for the Red Devils and reports suggest that they will make another move in the summer. 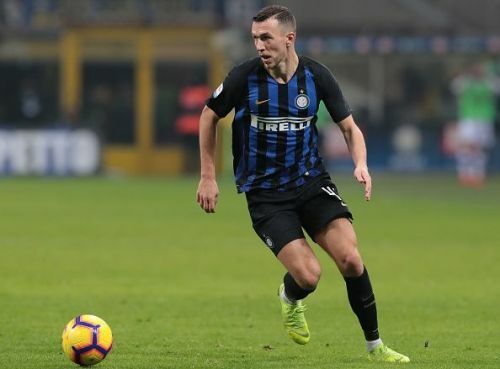 Another player Manchester United have been targetting since the summer – Ivan Perišić. The Inter Milan star was ready to join United in the summer but the Serie A side made it clear that he was too valuable for them to let go of. United made another move early in January and were given the same reply. But things changed drastically and he was made available towards the end of the window and was close to joining Arsenal. 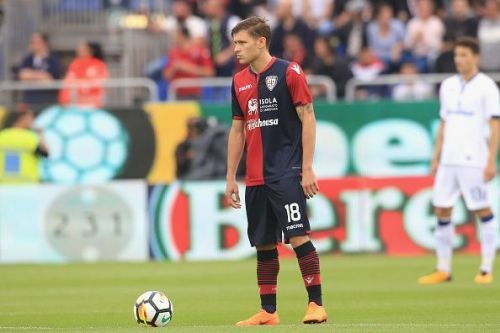 Nicolò Barella was a top target for Chelsea in the January transfer window and the Blues had a bid accepted for him too. United too were interested in him and reports in Italy suggested that they too made a bid for him. However, both clubs failed to sign him as he decided to stay at Cagliari. He cited personal reasons and stayed in Serie A and is now a target for Inter Milan. The arrival of Cristiano Ronaldo had a huge impact on Gonzalo Higuain but he escaped out on a loan deal. 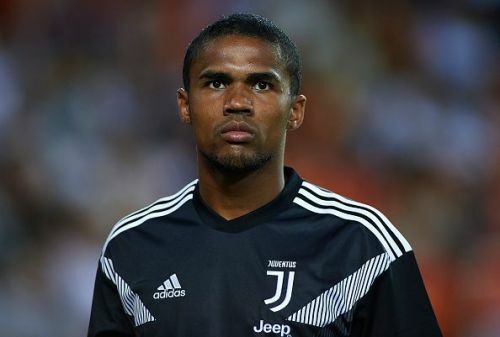 Douglas Costa, however, is stuck at Juventus and is struggling to get into the team because of the former Real Madrid star and Paulo Dybala – who have made the wing positions their own. Costa was linked with a move to Manchester United but nothing materialized. Did United fail to agree on a deal with Juventus or were they completely shunned by the player and/or the Serie A side? We will never know. Diego Godin is yet another player who was a target for Manchester United in the summer and January transfer windows. Both the times, the Red Devils were ready to activate his release clause but were rejected by the Atletico Madrid star. He is now set to join Inter Milan on a free transfer in the summer after deciding not to extend his contract at the Spanish side.